A patch test is required at least 24 hrs prior to any tinting appointment. Created exclusively by Nouveau lashes, the LvL lash lift is the revolutionary and UK’s no 1 natural lash treatment that has taken the beauty industry by storm. 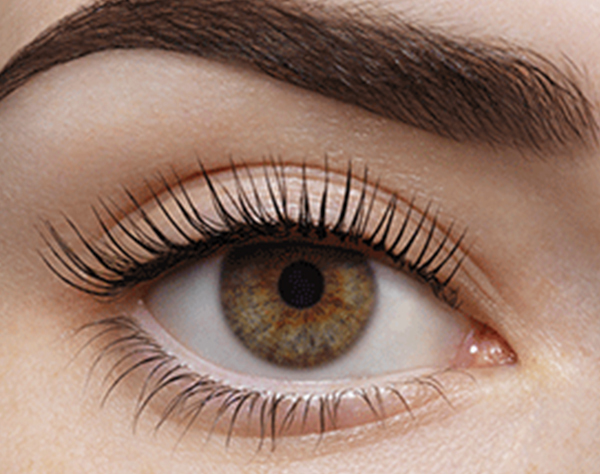 The treatment takes around 60 minute with our expert LvL lash technicians. It’s a closed-eye procedure too. Relax. Time for a power nap. Then you’re set up for up to 6 weeks. 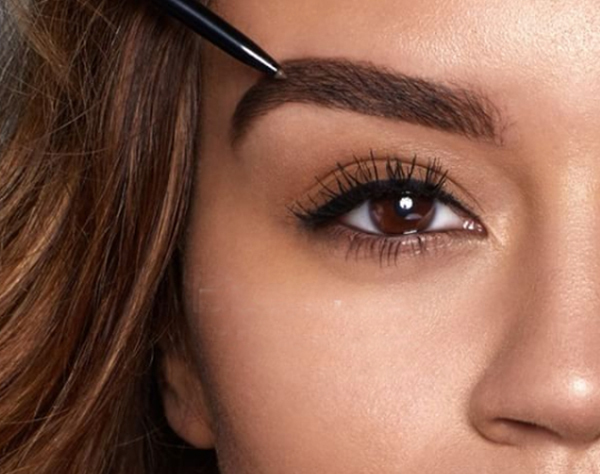 Nouveau are the undisputed authority in lash care. So you can be assured that their LvL products have been specifically formulated and tested to prevent damage to your lashes. 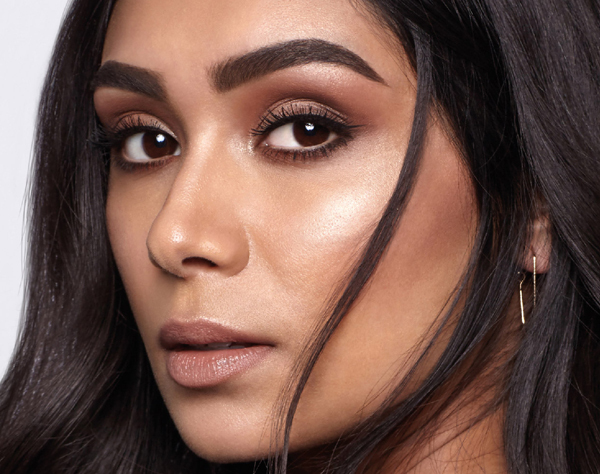 LvL is so low maintenance so other than a regular lick of the special nourishing Lash & Brow Conditioning Serum, you could say goodbye to mascara for good! Please note; a patch test is required at least 48 hours prior to your first treatment or if you haven’t been to us for a treatment in over 6 months. Even if you’ve had them done before elsewhere you will still need to have a patch test with us if it’s your first visit or over the recommended time.